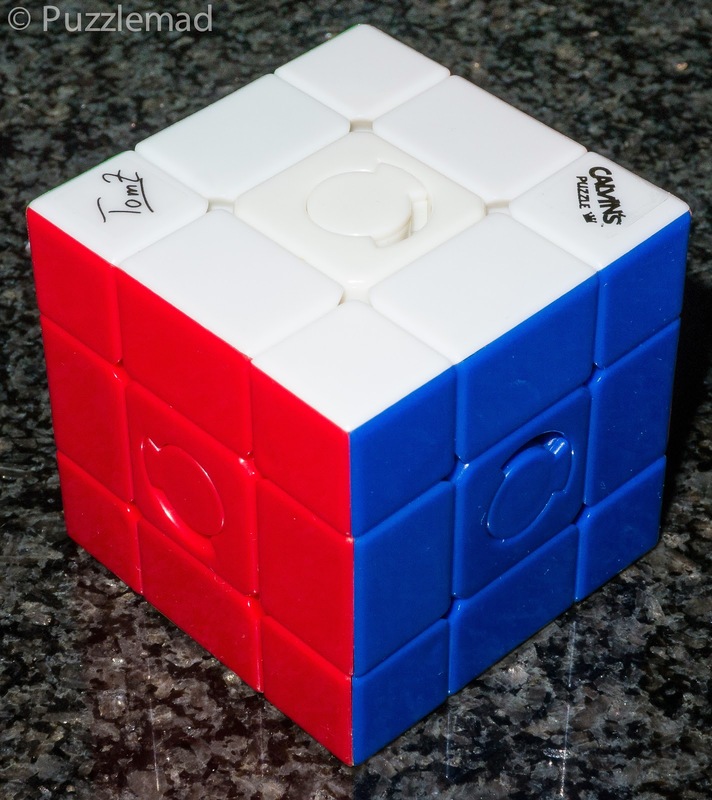 Puzzlemad New Additions: How to make a 3x3 really tough! How to make a 3x3 really tough! Looks easy? Believe me its tough! 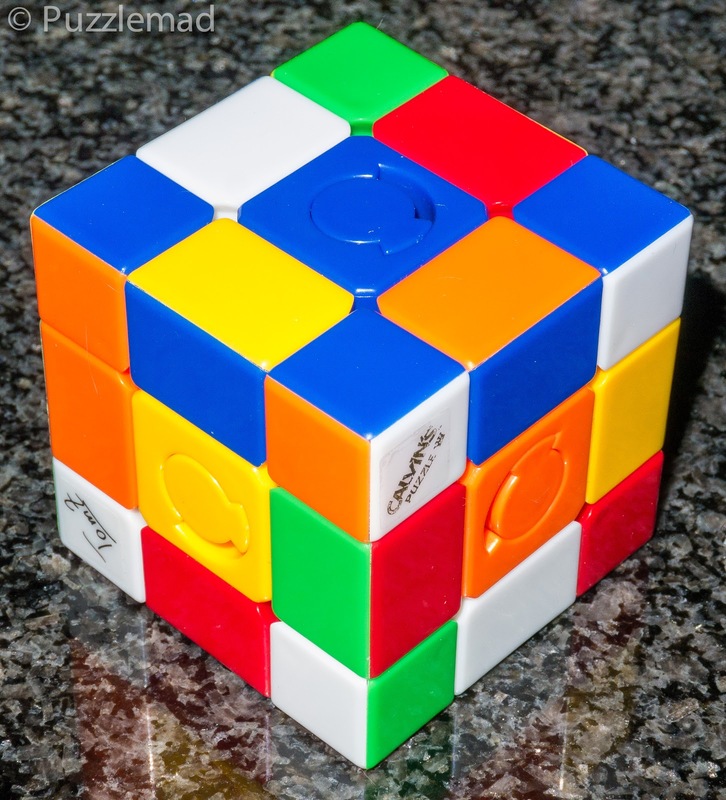 Thanks to my friend Andy Chillingworth, I bought the 90º Constrained cube. Only single 90º turns of any face are possible and once it's gone in one direction then it must go back the other way. This turns a straightforward 3x3 Rubik cube into a really really hard puzzle. Position top face edges - move correct edge to R, then use above alg, rotate clockwise and repeat. Then turn cube back and repeat x2 - May need to do variants of this - aim is to move edges around. Phew! Wipe sweat from brow! Take a drink!